Charter Hall’s unlisted Prime Industrial Fund (CPIF) has purchased an industrial block in western Sydney for $29.715 million and plans to develop a major distribution facility on the site, according to The Australian. 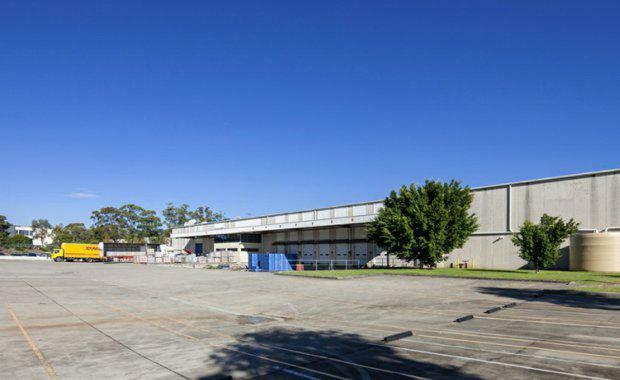 The fund acquired 26 Huntingwood Drive, a 2.2 hectare site area and lettable area of 9,100 sqm, which is described in marketing material as a modern warehouse with associated office space in the industrial precinct of Huntingwood, approximately 35 kilometres west of the Sydney CBD and 10 kilometres west of the Parramatta CBD. The expansive warehouse provides high internal clearance with multiple on grade and raised dock access points; while the substantial hard stand and yard areas provide excellent flexibility for integration of operations. The property benefits from excellent exposure to the Great Western Highway and close proximity to the M4 and M7 motorways. Data shows the site was for lease in 2011 at $100,000 per annum. The property is zoned IN2 Light Industrial with B-double truck access. The site, a regular shape, is appropriately zoned to suit a variety of users and development schemes. CPIF has 44 properties and a portfolio valution of $8.2 billion with 100 per cent occupancy, according to its website. CPIF manages over 1 million sqm of office space accommodating over 600 tenants, providing "smart, long-term accommodation solutions for tenants and delivering income and capital returns for investors. "CPIF focuses on sourcing properties in the industrial and logistics sectors of major Australian capital cities. It includes both core and enhanced, investment-grade property assets. The fund was launched in April 2007, having raised $350 million in equity commitments.